Despite the strong winds and heavry rains caused by typhoon Quiel, we still decided to brave the storm and push through with our Baguio trip. Well, we actually had no choice because we already booked into the hotel and the fact that I hate cancelling trips especially when my bags are packed and I'm all set- certainly a mood killer! 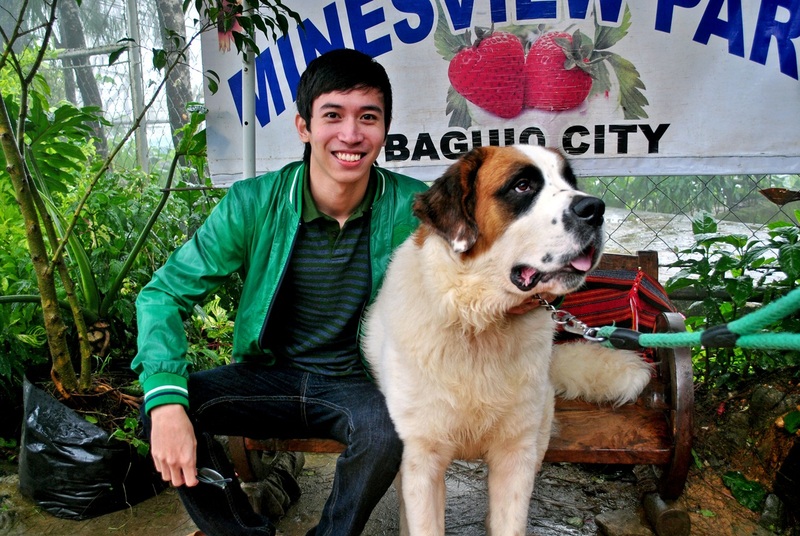 It was actually my 4th time to visit Baguio. 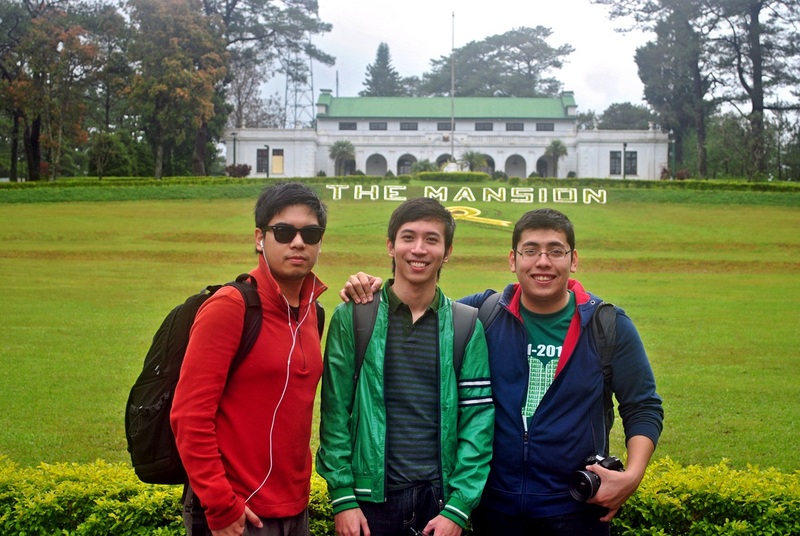 This time we stayed at Hotel Elizabeth which is just within walking distance from top tourist destinations in Baguio City. The rains didn't stop us from exploring the city. Mind you, we even bought rain coats so we can walk around and take photos. We went to Minesview Park to have a photo op with the famous and photogenic St. Bernard dog (actually, there are a lot of them here posing like models). We also visited the Good Shepherd Convent and bought some of their signature products like Ube Jam and Ensaymada. Strawberry taho, my first time to try it. It was ok. Too sweet though.